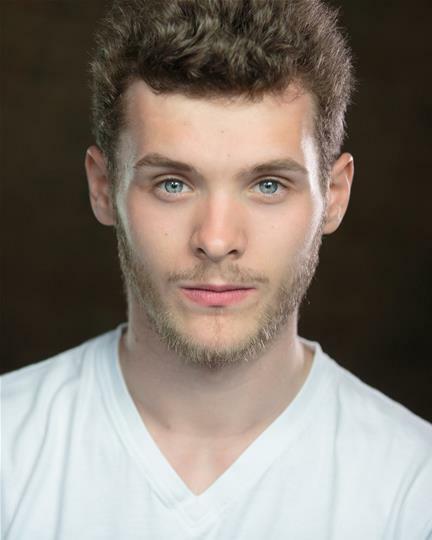 Connor trained at Mountview Academy of Theatre Arts. Theatre credits include:Covering Paul McCartney in Let It Be (UK Tour) and Steve Marriott in All or Nothing(West End); A Theory of Justice: The Musical Workshop (Deus Ex Machina); Prince Jagger in Sleeping Beauty (Chipping Norton Theatre); Floyd Collins (Wilton’s Music Hall) and as Martin Treves in A Month of Sundays (Kate McGregor). Theatre during training includes:Oberon in A Midsummer Night's Dream;Gilbert Worthy in Lockhart; Chauffeur/Zinnowitz in Grand Hotel; Ben Butler in Living Quarters;Lysander in A Midsummer Night’s Dream and Young Walsingham/Pearce in Half a Sixpence. Vocal credits include:Everybody's Talking About Jamie Demo(Jonathan Butterell) andA Theory if JusticeCast Album (Deux Ex Machina).